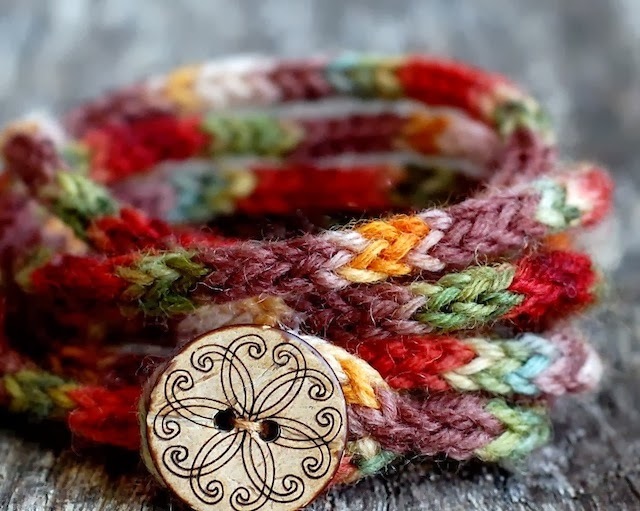 Everyday, I get emails from customers asking to buy the yarn and button just like the photo of the Rustic I Cord Wrap Bracelet. 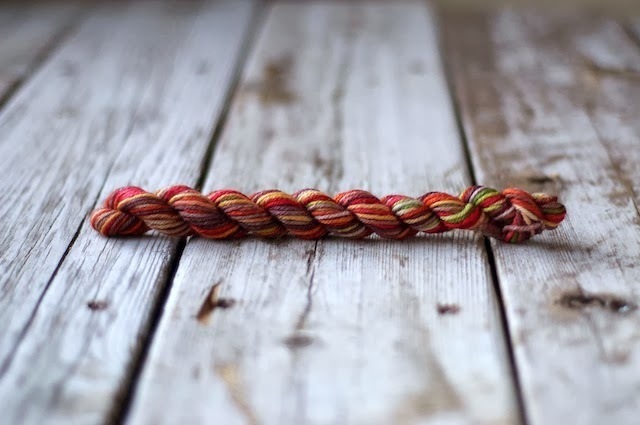 So, I decided to put some knitting kits together. 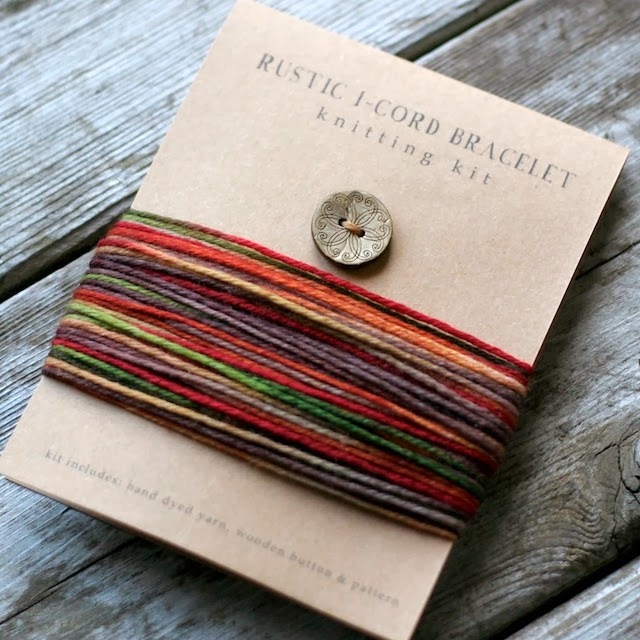 Each kit contains hand dyed merino wool superwash yarn, a coconut wooden button and the knitting pattern. You can find all the details here.